We offer a full range of garage services to vehicle owners in the Greater Los Angeles Area. 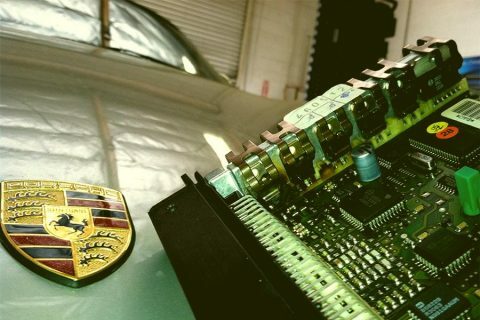 Return for further services to optimize the performance of your Porsche. Book an appointment today.